Unquestionably in Command. 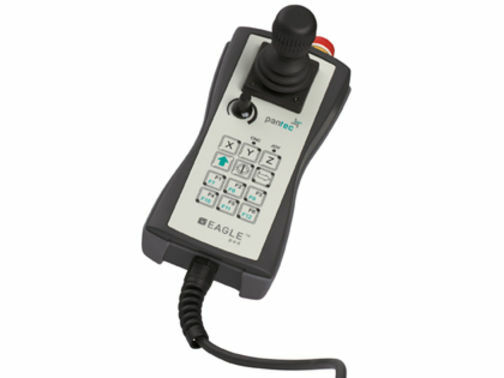 With the robust and reliable EAGLE™ Pad units. With its proven technology, ergonomic design and intuitive operation, EAGLE™ Pad is the economical standard solution for CMM operations.